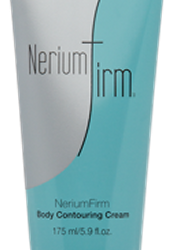 Join us for this fun launch to celebrate the introduction of NeriumFirm Body Contouring Cream - the latest in breakthrough skincare from Nerium International! 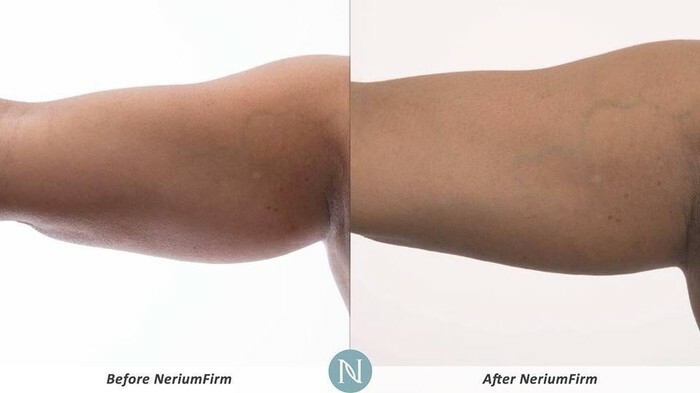 You will get to experience a first hand look at the proven results of this product and learn how you can reflect your youth from head to toe with Nerium! 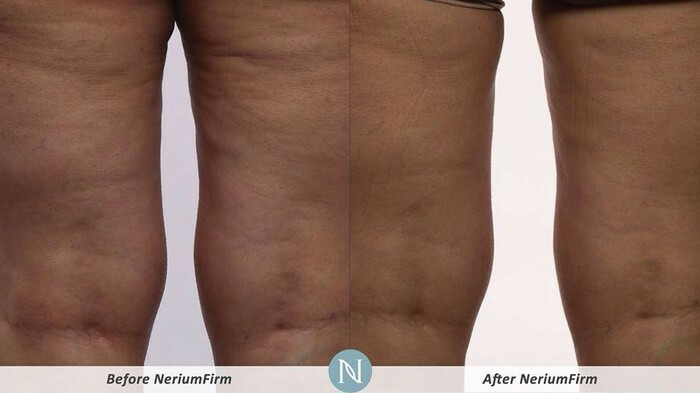 All of Nerium's products are rooted in nature, backed by science and powered by high-impact ingredients clinically proven to help the skin appear youthful and tight. 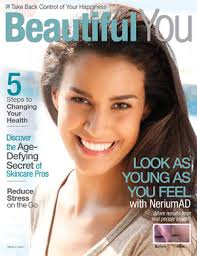 NeriumFirm harnesses the powerful, patented NAE-8 extract with antioxidant properties found Nerium's best-selling NeriumAD Age-defying night and day creams. 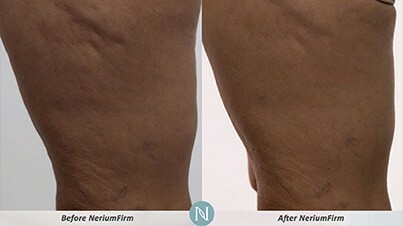 Independent third-party clinical trials have documented remarkable results with NeriumFirm! If you have children, feel free to bring them along for some play time. While the moms hang out and have coffee, tea & refreshments. 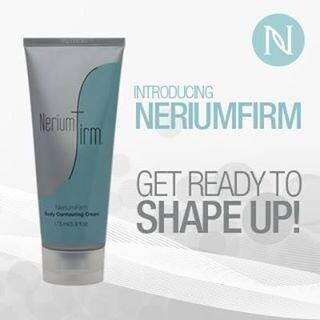 There will be a drawing for a FREE product. Please bring a friend, as all are welcome! 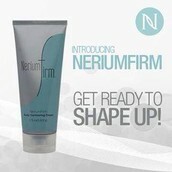 Get Ready to Shape Up! Come see what all the buzz is about - you'll see plenty of smiles, but fewer dimples! And, you'll get a chance to discover how so many people are earning free iPads, Lexus Car Bonuses, and extra income by sharing Nerium International's breakthrough products!